From the mums of four to the savvy students to the couple saving for their first house, we all love ourselves a bargain. And when it comes to food shopping, we’ve long since tired of paying too much for our groceries. And as such, German chains like Lidl and Aldi are the ones that we flock to for their bakery sections, quirky gifts and super cheap prosecco. 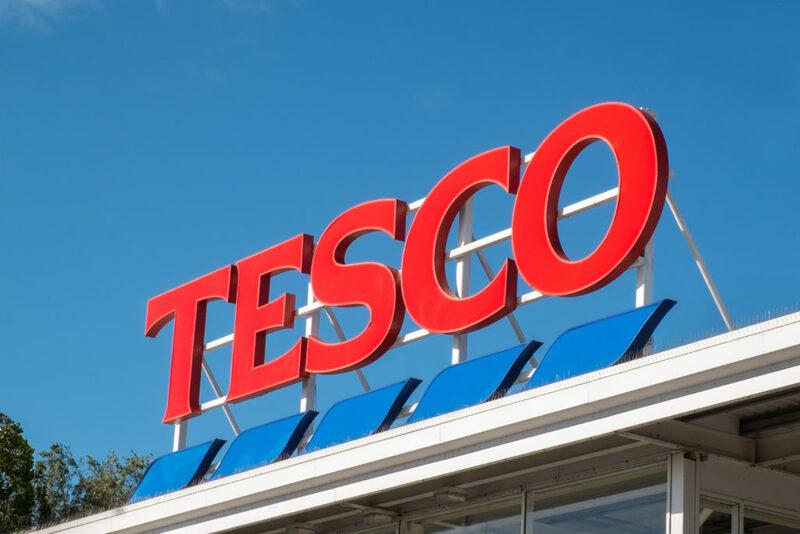 Previously the high street favourite, Tesco is looking win back some of their shoppers with the launch of a new chain. Named after the supermarket giant’s founder, Jack’s promises to be the cheapest in town. Tesco’s chief executive, Dave Lewis, said the chain would sell low-priced, mostly British food and appeal to the those who want (or need) a bargain. 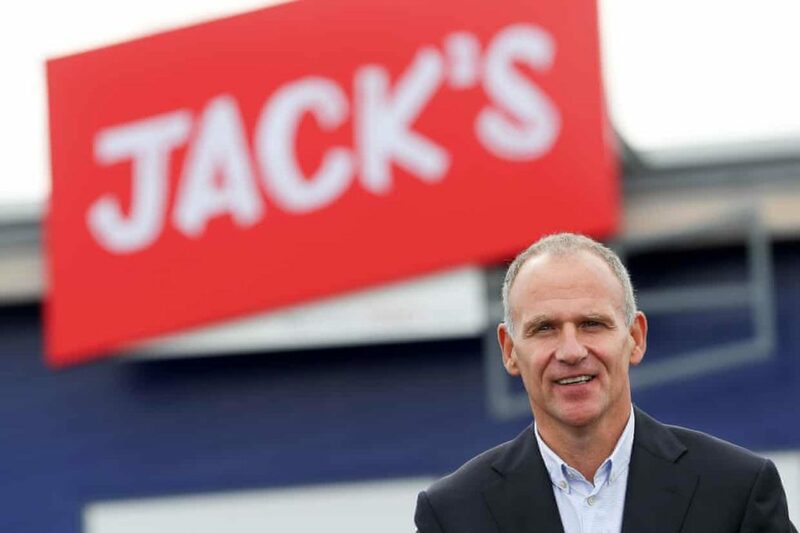 Much smaller than its parent company, Jack’s will stock around 2,600 products (compared to the 25,000 that a typical large Tesco store offers). 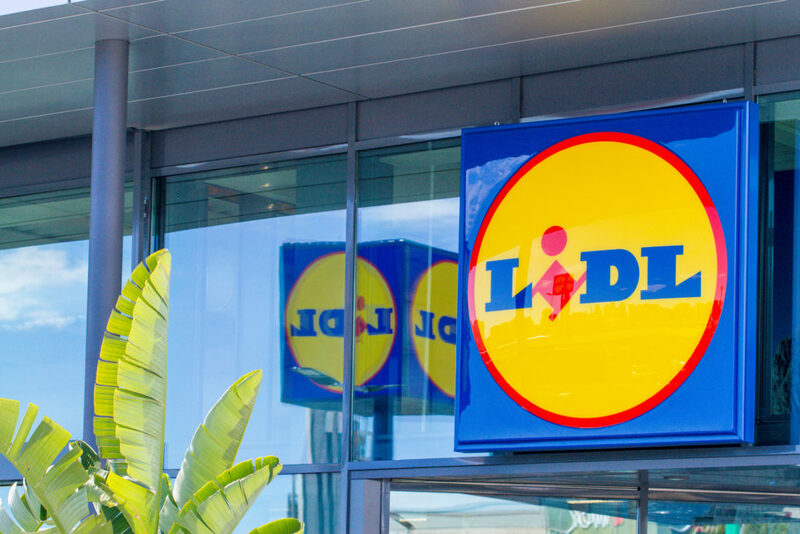 This is about the same as Aldi and Lidl and nearly 70% of the products are branded as Jack’s, but the stores will also sell 700 big-name branded lines including Coca-Cola. About 80% of the food on the shelves will be sourced from the UK. The first two Jack’s stores will be in the small Cambridgeshire town of Chatteris and Immingham, Lincolnshire. The group plan to open 10-15 Jack’s stores over the next six months and these will be in converted Tesco outlets, next to existing stores and also a few on new sites. 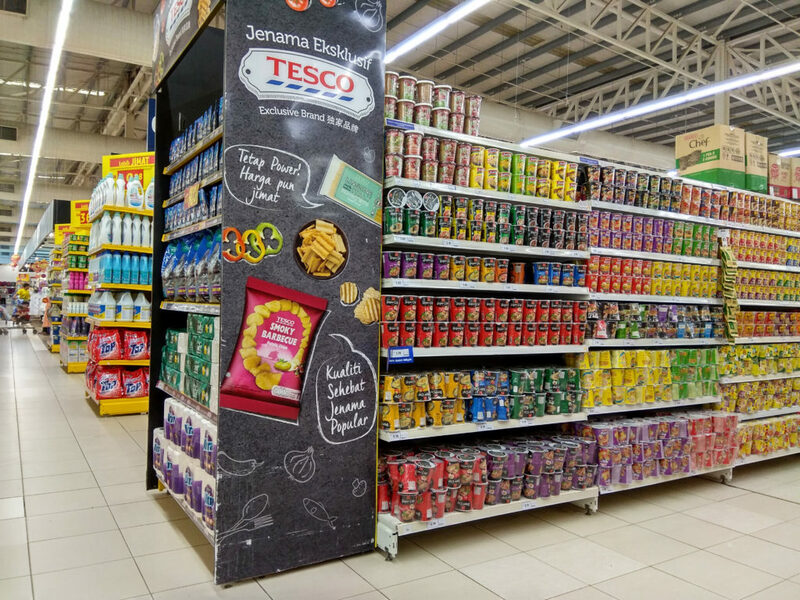 The store’s focus on British products is what the chain hopes will set it apart from Lidl and Aldi, where shoppers can find a large number of small, unknown European brands. Everything from the products to the branding to the store decor is meant to say “British” and we’re sure the bargain shoppers will love it.